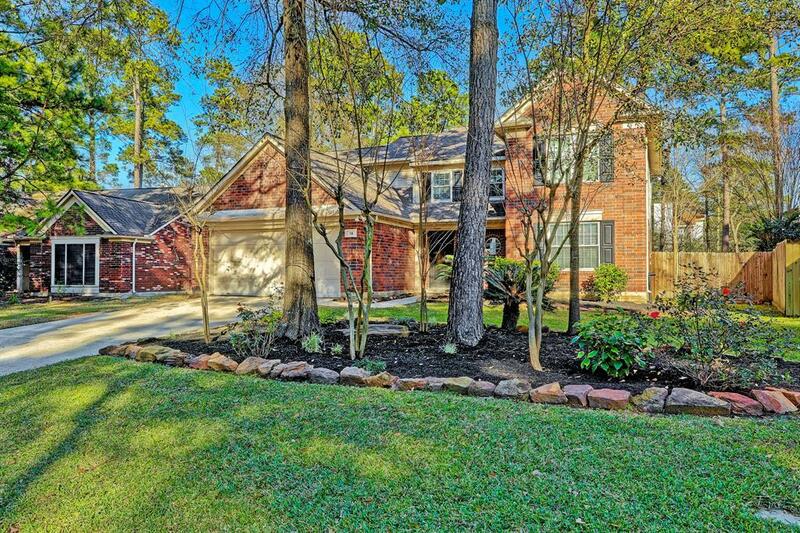 WHAT A RARE FIND IN A FABULOUS LOCATION ON A TRANQUIL CUL-DE-SAC IN THE HEART OF THE WOODLANDS! 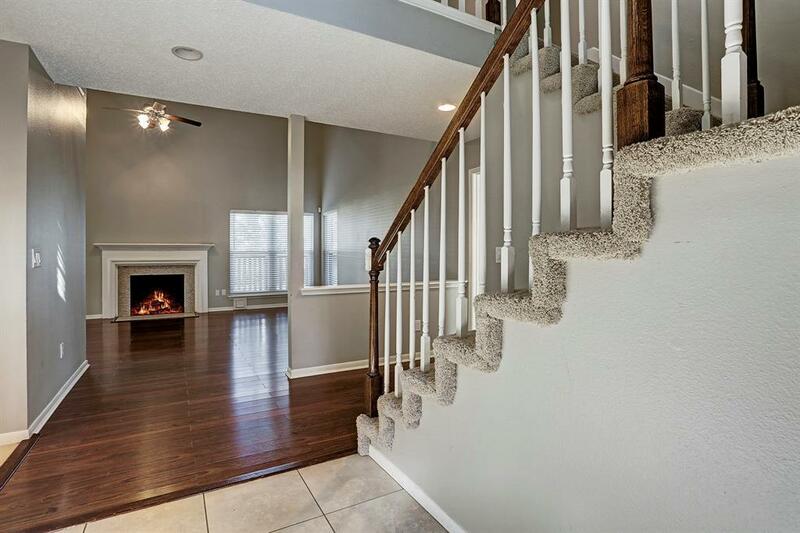 THIS LOVELY 4 BEDROOM WITH MASTER DOWN OFFERS LAMINATE WOOD FLOORING THROUGHOUT THE HOME WITH EXCEPTION TO C-TILE IN ENTRY, KITCHEN, BREAKFAST, BATHROOMS & UTILITY. 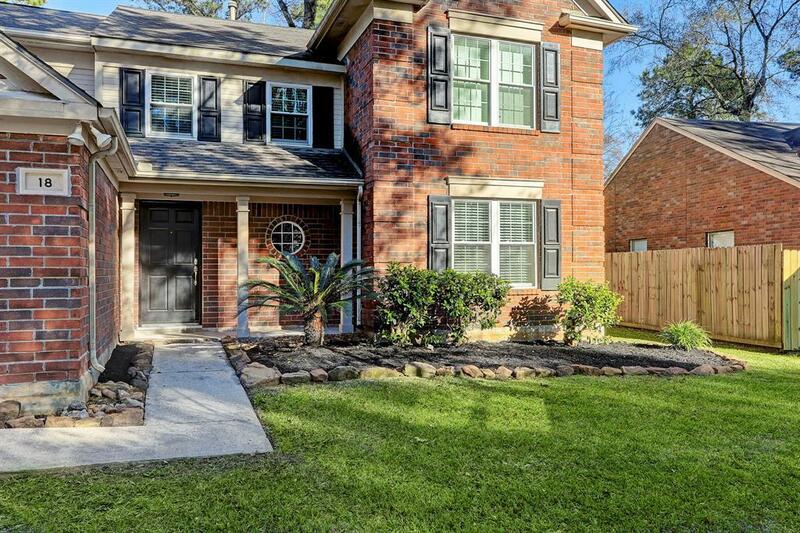 SELLER BOUGHT THIS HOME IN DECEMBER OF 2014. PREVIOUS OWNERS DID MUCH UPDATING! PER PREVIOUS OWNERS, 2013 UPDATES INCLUDE ALL WINDOWS (VINYL TILT-OUTS! ), WATER HEATER, & ROOF. PER PREVIOUS OWNERS, 2014 IMPROVEMENTS INCLUDE MASTER SHOWER SEAMLESS DOOR, TOILETS, FENCE & GATES. CHEFS KITCHEN & ALL RESTROOMS FEATURE HANDSOME GRANITE COUNTERS & ALL WERE INSTALLED IN 2014. RECENT WASHER AND DRYER PURCHASED IN APRIL OF 2015! RECENT AC/HEATING IN FEBRUARY OF 2016! SELLER ALSO HAS A SURVEY DATED SEPTEMBER OF 2012. CALL COLLEEN FOR FULL LIST OF UPDATES, IMPROVEMENTS & WARRANTY INFORMATION PAPERWORK. THE GAME ROOM IN DIMENSIONS IS ACTUALLY A 'LOFT' BUT CAN BE USED AS A GREAT STUDY AREA! 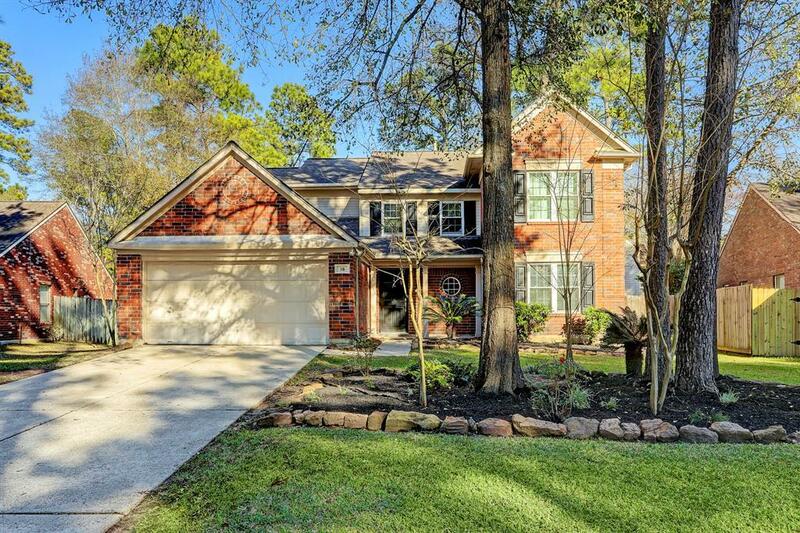 THE HOME DID NOT FLOOD IN HARVEY PER SELLER!